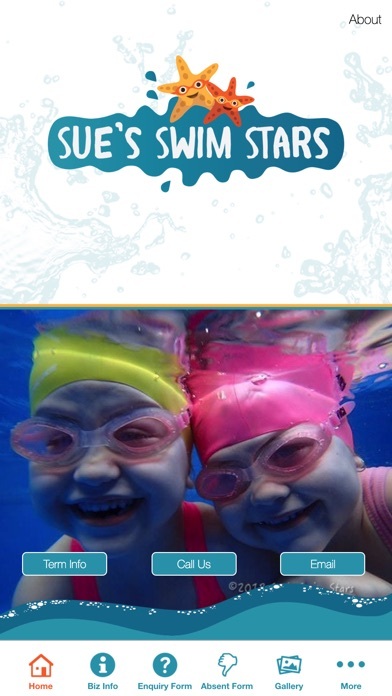 At Sue's Swim Stars, we teach swimming lessons from all ages, from babies to stroke correction. 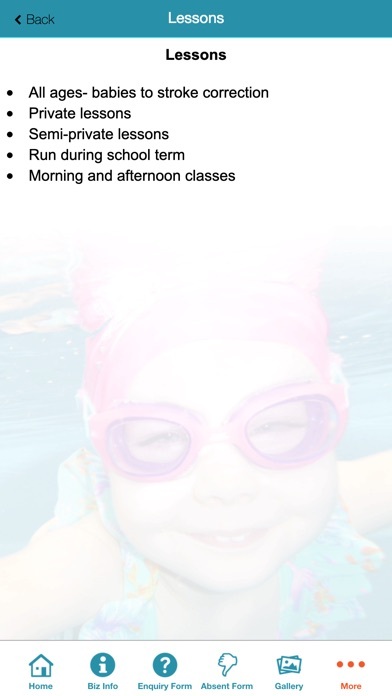 We also offer: -Private lessons -Semi-private lessons -Run during school term -Morning and afternoon classes We have a backyard enclosed pool which is 8 meters long and is heated to 32-34 degrees depending on the season. 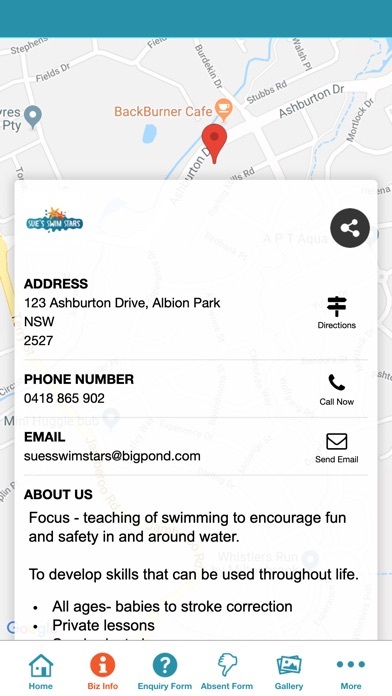 Sue's Swim Stars App offers users the ability to interact with us via the app and for us to keep you informed of updated swim term information at your finger tips. 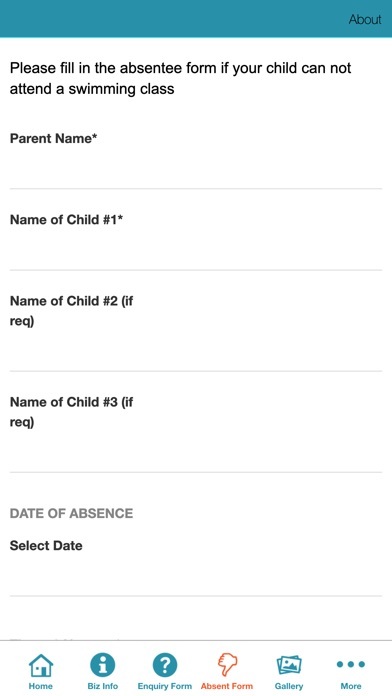 You can also inform us if you can't attend a swim lesson via our app and also make an enquiry and much more. 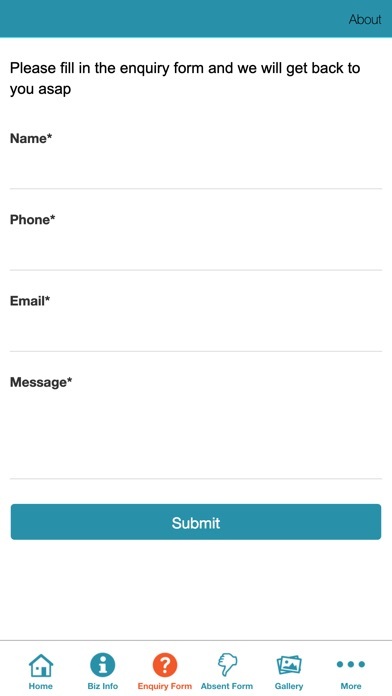 Stay up to date by having Sue's Swim Stars mobile app.